Barangay Ginebra San Miguel defeated TnT Katropa, 115-105, to advance to the 2017 PBA Governors Cup Finals set to begin on Oct. 13, 2017. Justin Brownlee, LA Tenorio and Greg Slaughter joined hands to lead the Gin Kings over TnT which tried to hold up following the first quarter ejection of Glen Rice Jr.
KaTropa held a 66-52 lead at halftime with most expecting a familiar patented Ginebra comeback. 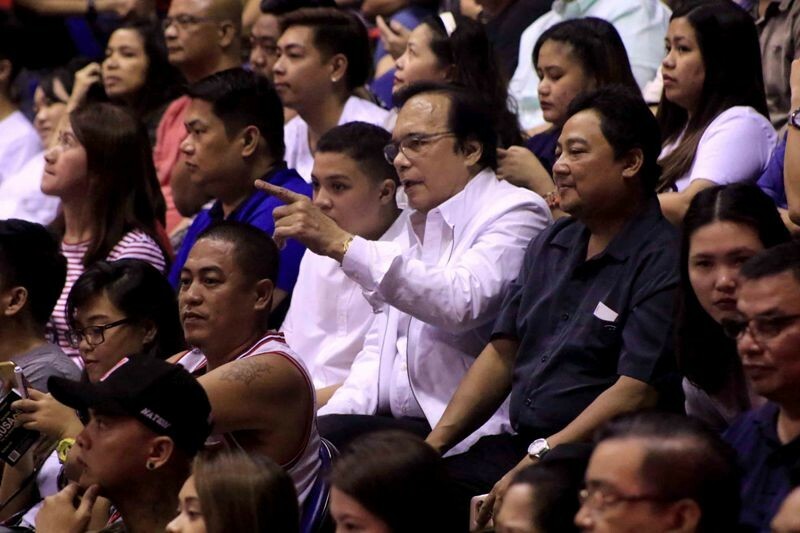 With former Senator and coach Robert “Sonny” Jaworksi Sr. in the house, a motivational halftime speech was all the Gin Kings needed to come out smoking in the second half. 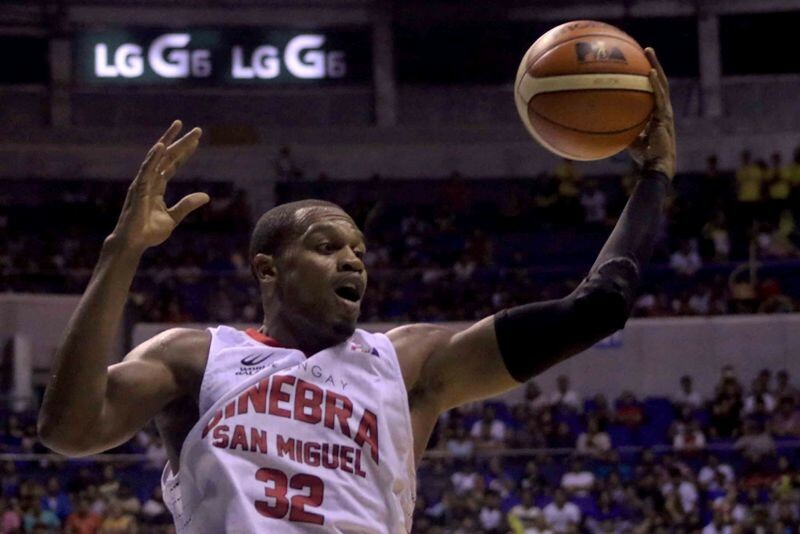 Justin Brownlee finished the night with a game-high 46 points, 10 rebounds and 5 assists. He also shot 50-percent from the three-point region (4 of 8). Troy Rosario led the losing cause of TnT with 28 points on 11 of 27 field goal shooting. He also collared 9 rebounds. Now, Ginebra meets another rival in the Meralco Bolts who swept the Star Hotshots a couple of days ago. Brownlee will meet fellow PBA Governors Cup Best Import contender Allen Durham plus some faces who were not around in 2016. That includes Jared Dillinger, who was out last year due to injury, and Ranidel De Ocampo who the Bolts acquired in a PBA trade. GINEBRA 115 - Brownlee 46, Tenorio 25, Slaughter 21, Mercado 11, Aguilar 6, Ferrer 4, Caguioa 2, Thompson 0, Devance 0. TNT 105 – Rosario 28, Castro 26, Pogoy 14, Semerad 12, Williams 10, Tautuaa 9, Reyes 4, Rice Jr. 2, Golla 0, Carey 0, Nuyles 0, Hernandez 0, Seigle 0. Quarters: 32-41, 52-66, 80-86, 115-105.